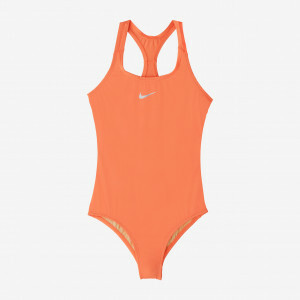 Nike Swim Girls' Racerback Tankini offers athletic styling in a two-piece set. 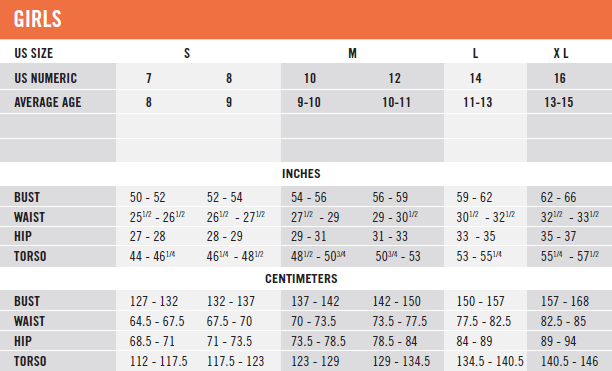 It features a sleek, ergonomically-designed fit ideal for swim training and water fitness. 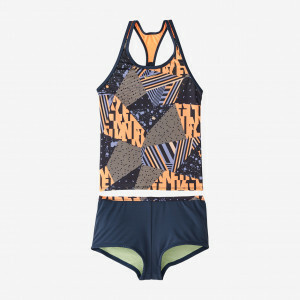 The racerback design allows free, natural arm and shoulder motion while this tankini's flat seams are gentle on skin.